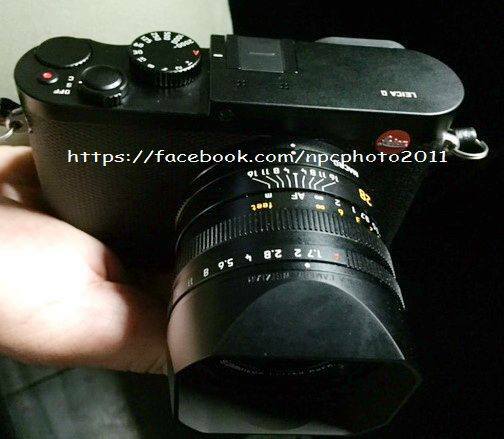 Leica to Announce a new Full Frame Camera with AF and High ISO Better than Sony a7S ? According to recently rumors from LR, Leica is rumored to announced a completely new camera system in next several months (most likely in September, 2015). 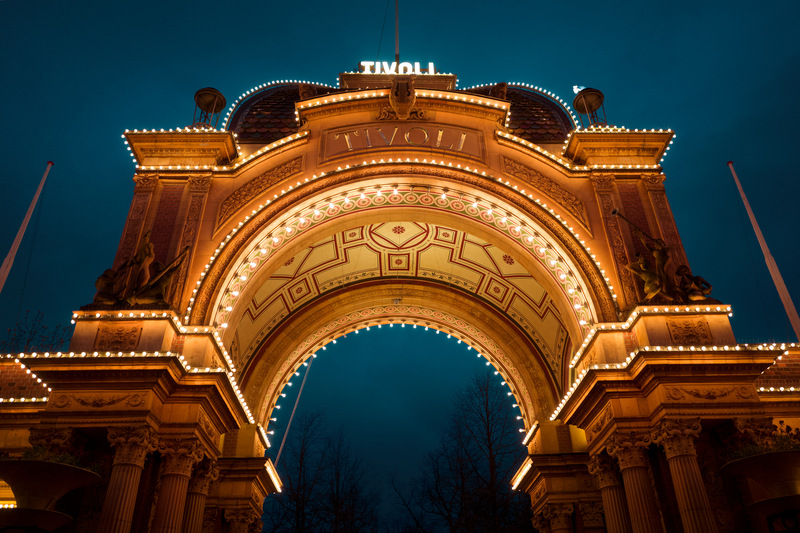 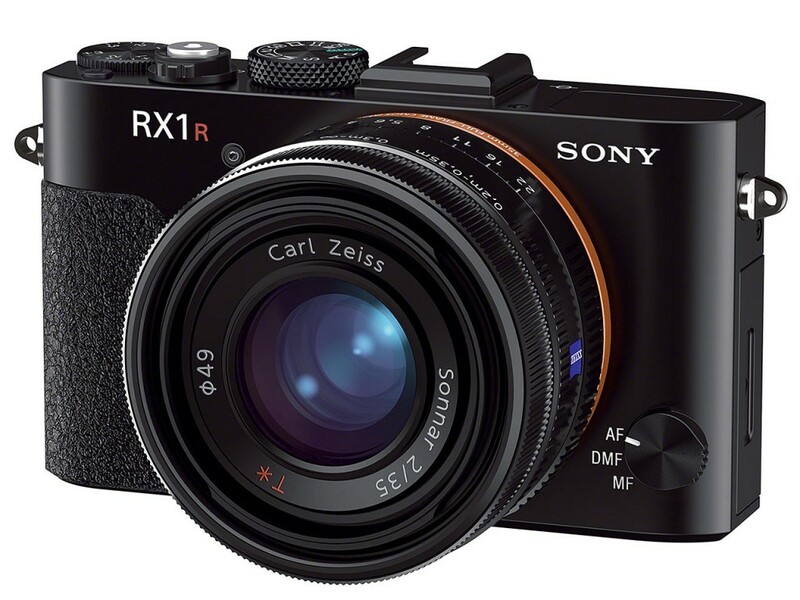 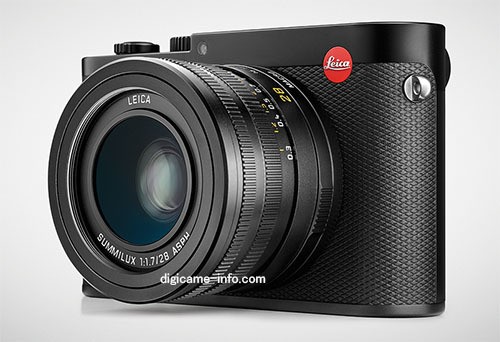 Author CameraeggPosted on August 3, 2015 August 4, 2015 Categories Leica CamerasTags Leica RumorsLeave a comment on Leica to Announce a new Full Frame Camera with AF and High ISO Better than Sony a7S ? 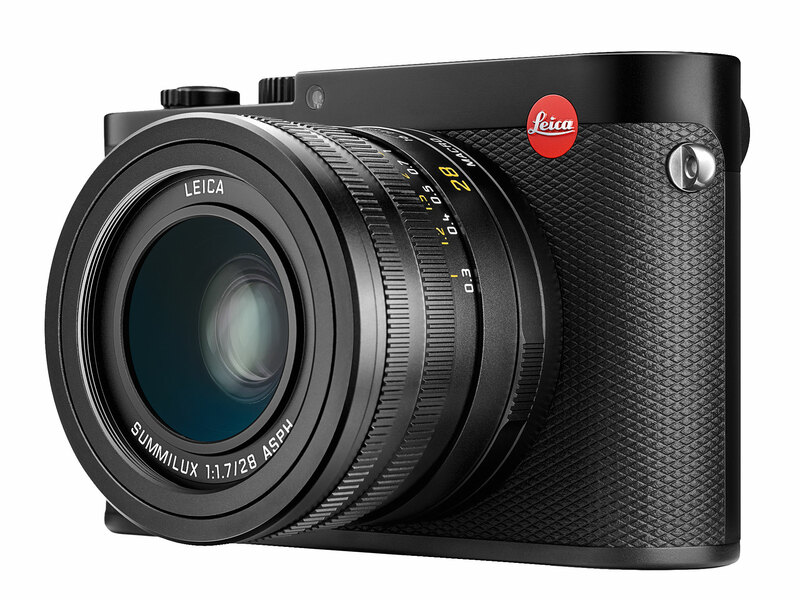 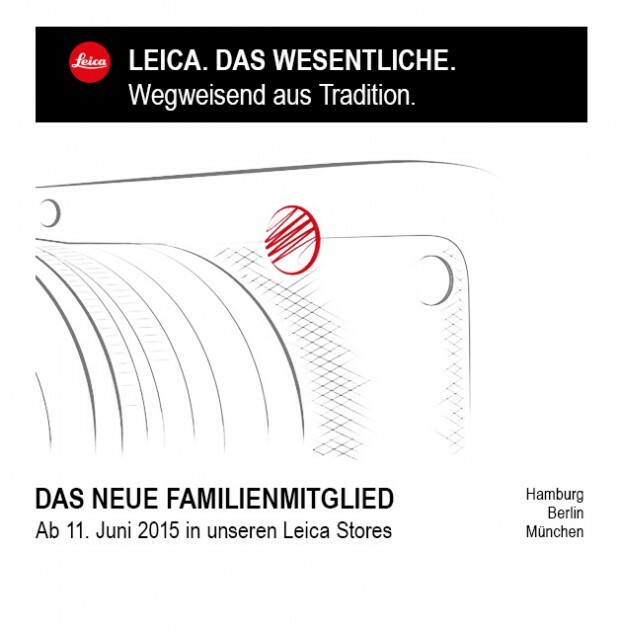 Leica will soon announced a new fixed lens digital camera on June 11, 2015. 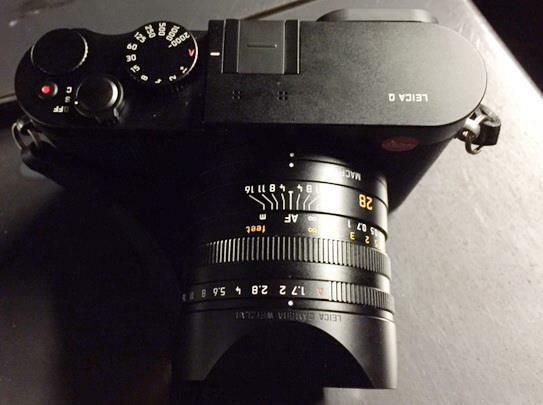 A teaser has already leaked on the web.